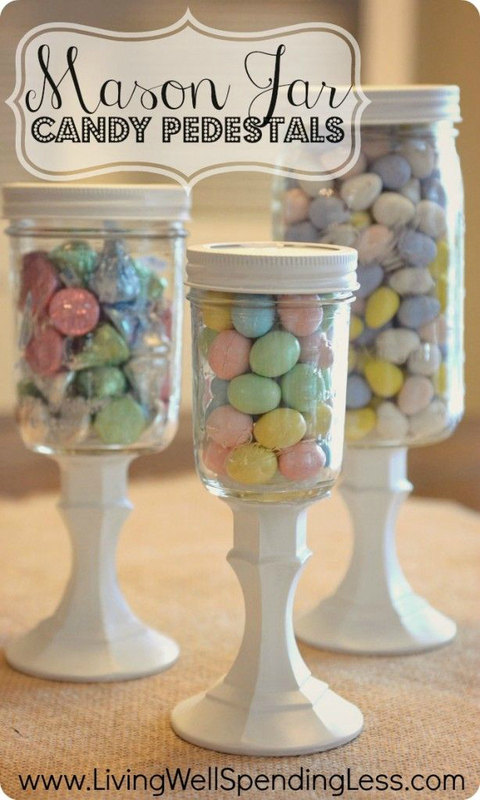 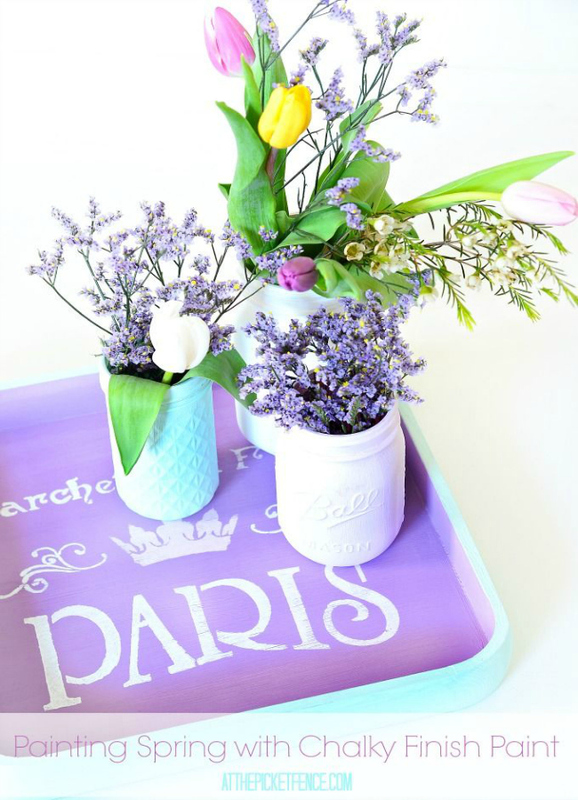 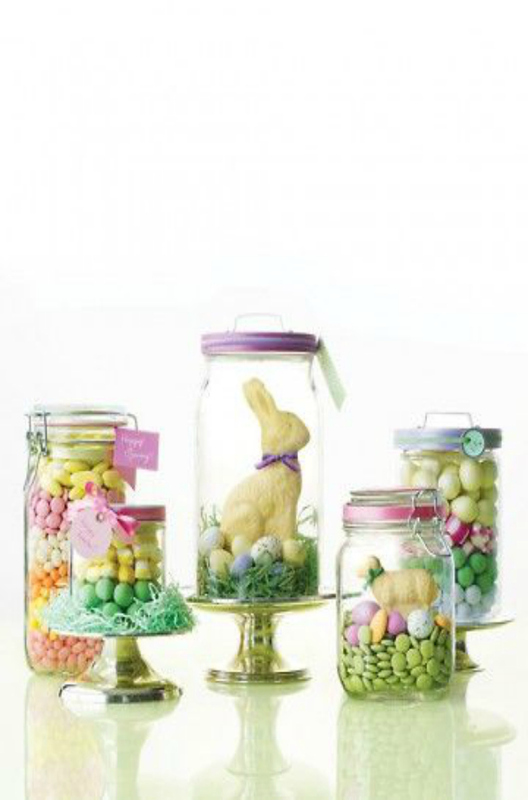 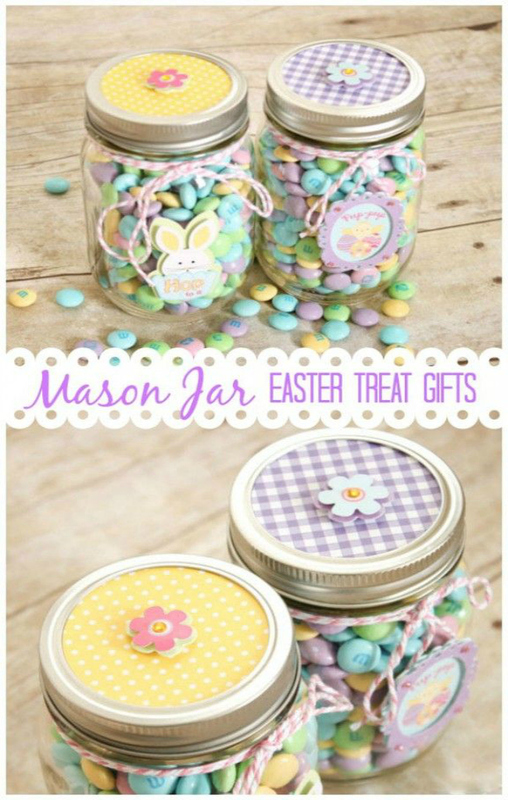 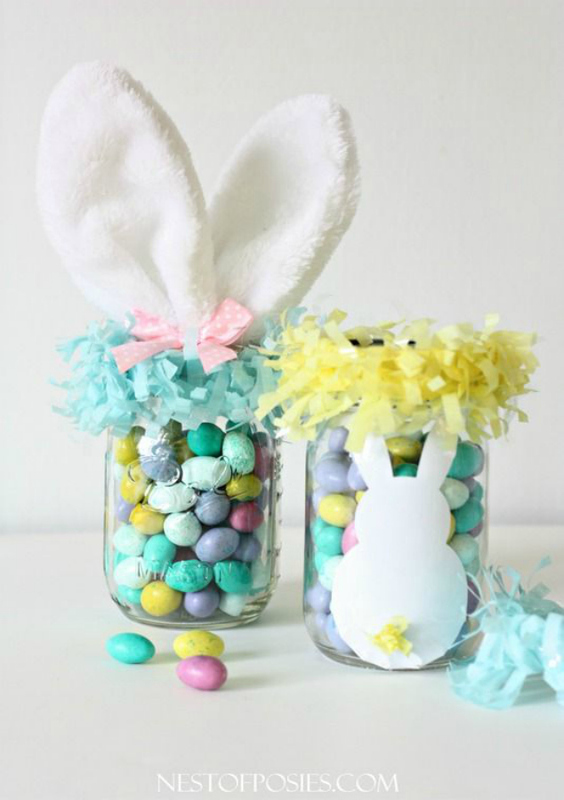 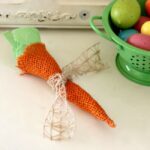 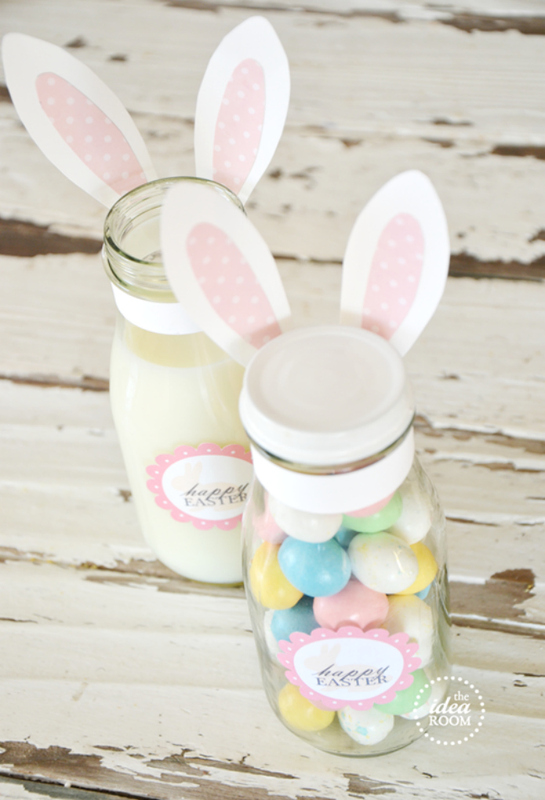 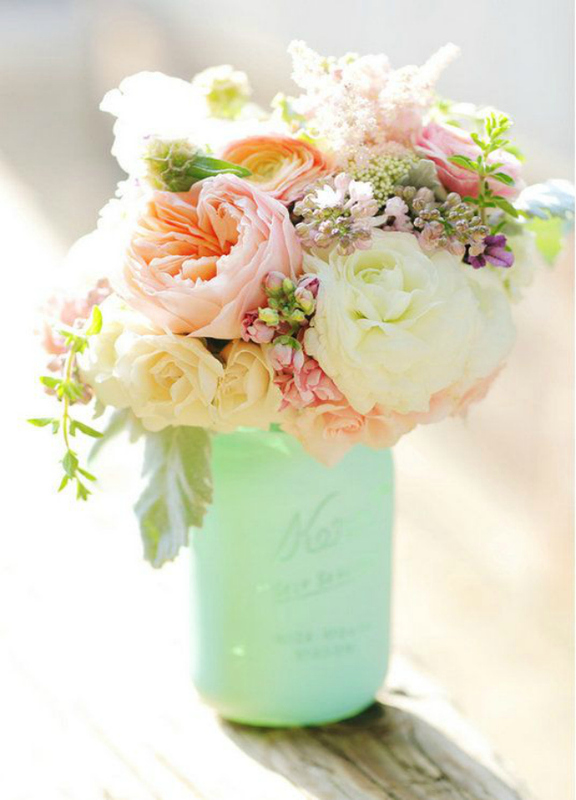 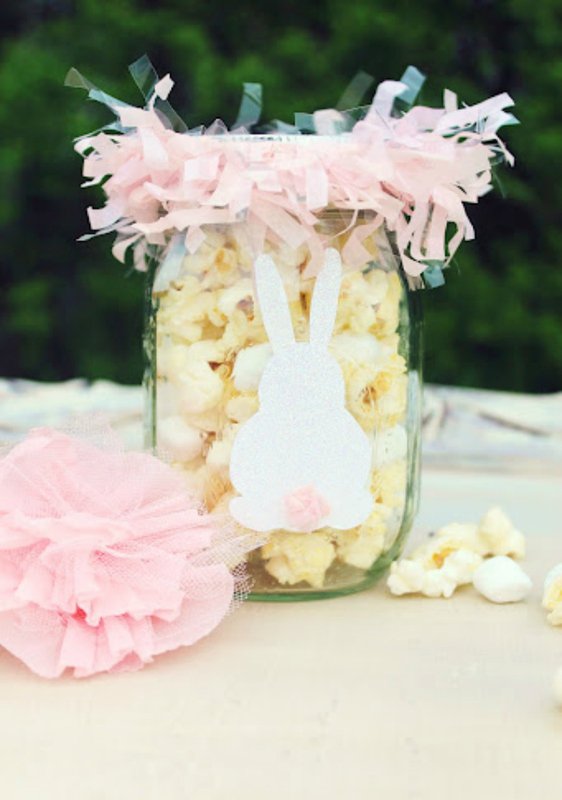 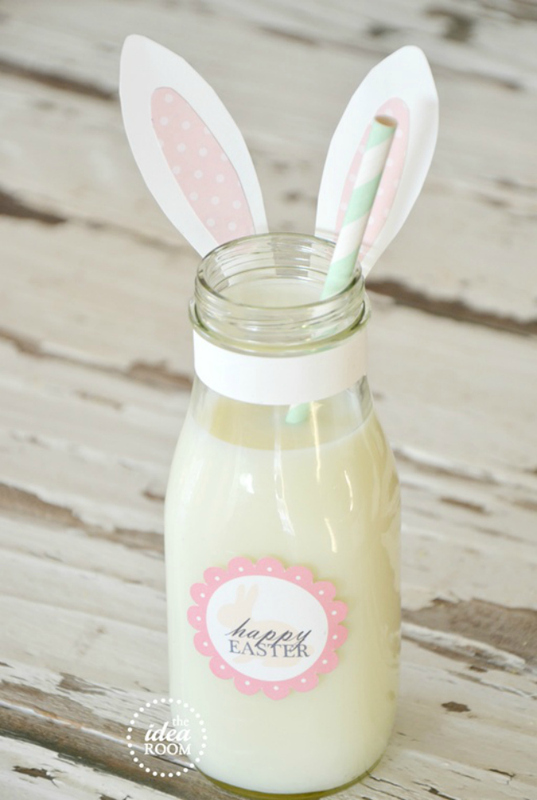 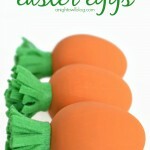 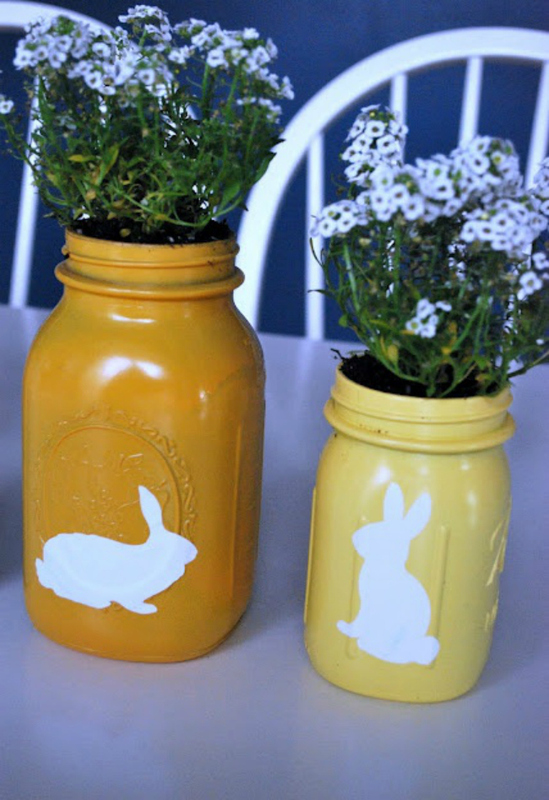 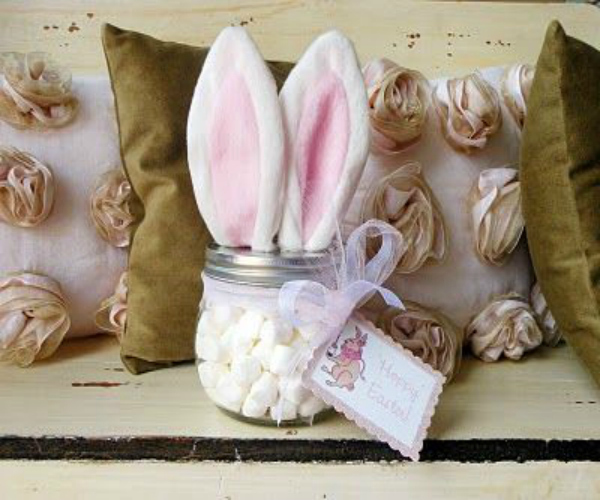 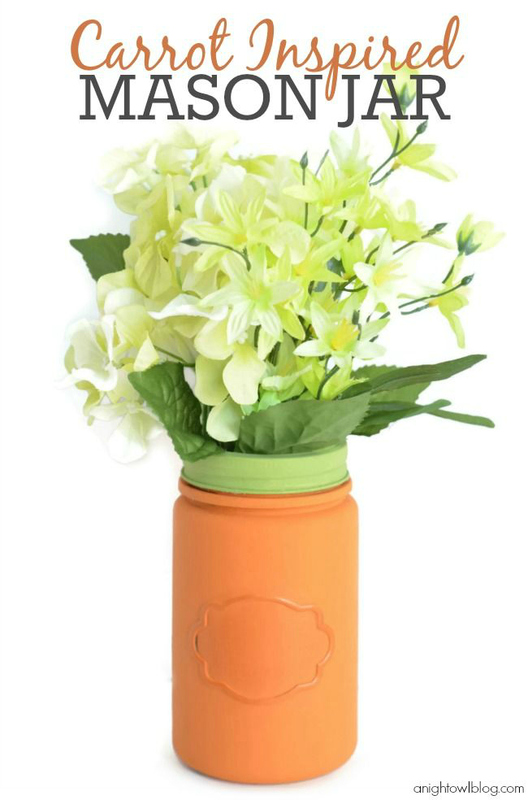 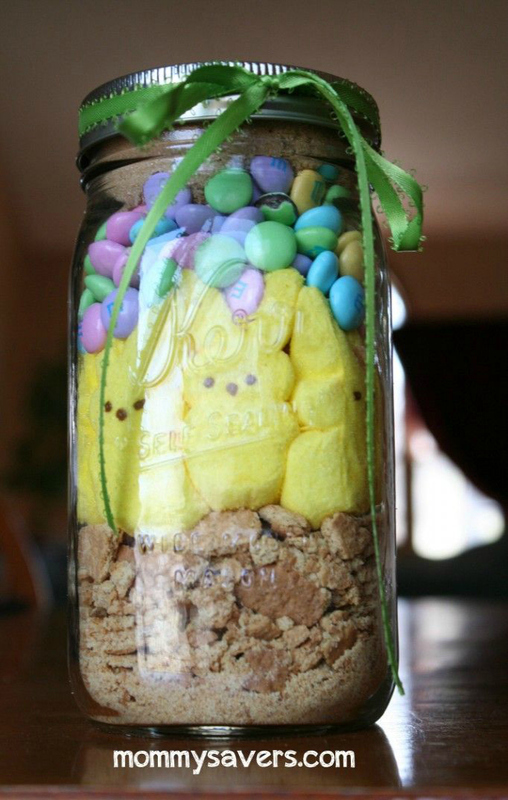 How CUTE are those Easter Mason Jar Ideas?! I love each and every one! 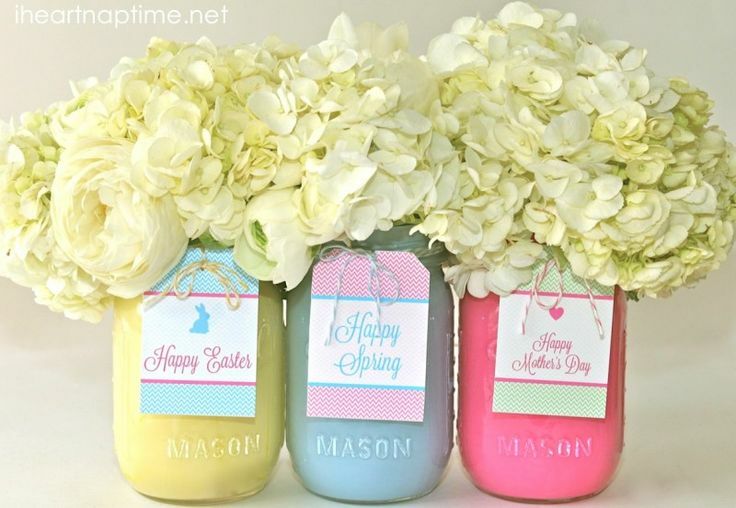 Really, they’re the perfect gift or decor option when you’re running out of time. 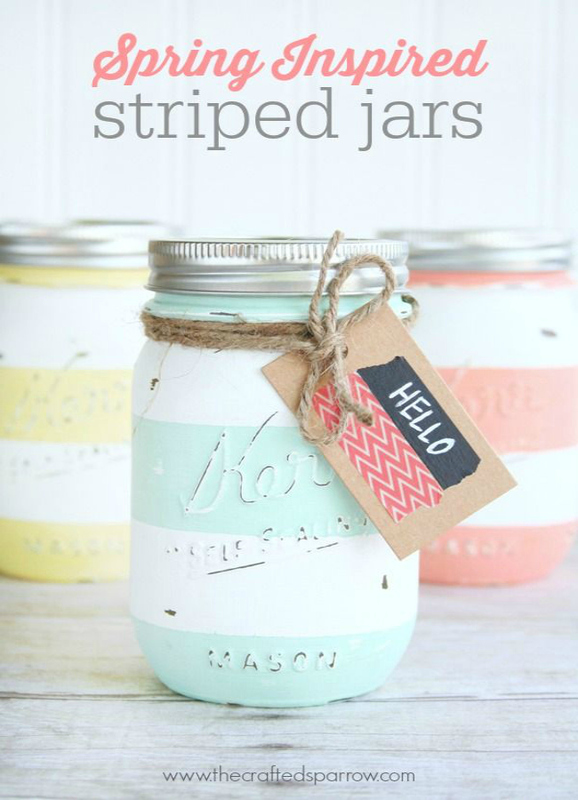 So join me and pick up a few mason jars this week and let’s create something cute and festive! 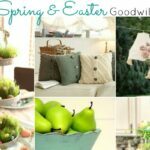 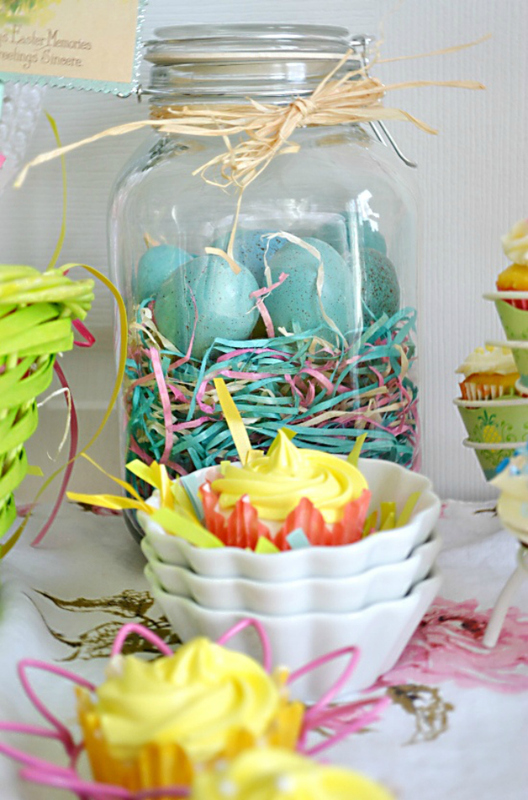 I love all these great ways to celebrate Easter with Mason jars. 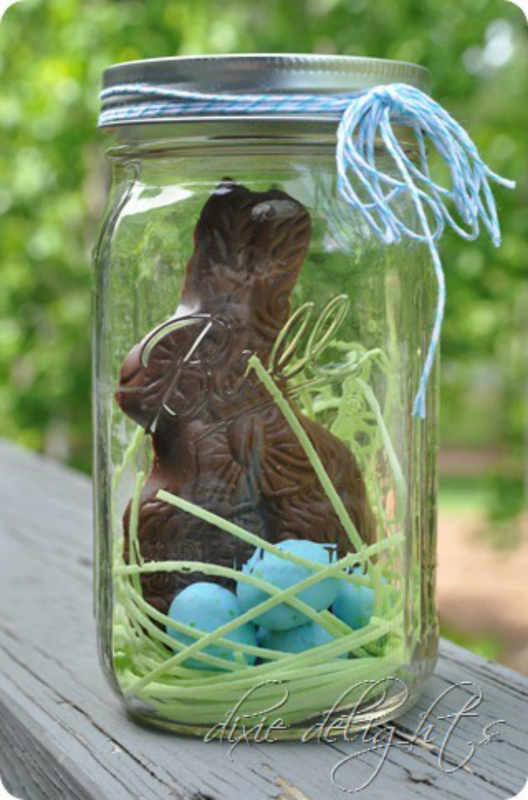 Thank you so much for sharing my Easter Eggs in a Jar! 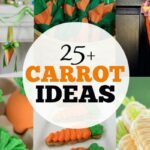 This is such a fun list! 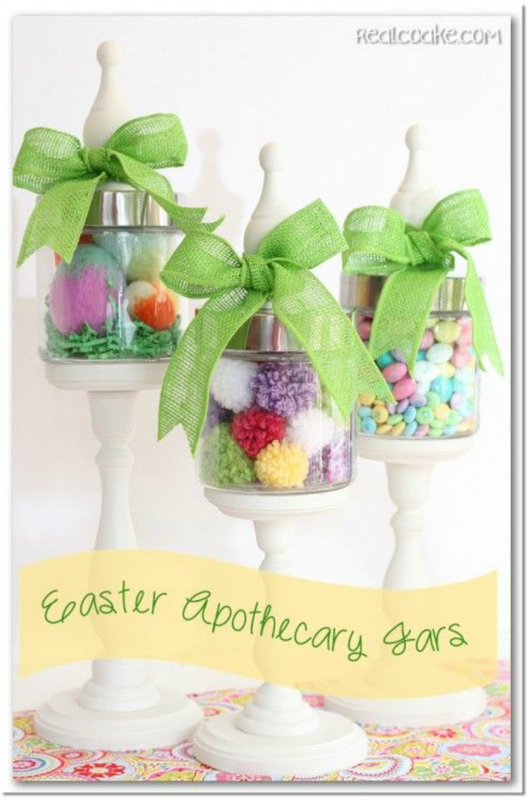 Thanks so much for including the apothecary jars I did!